you and give you peace of mind so you can be the amazing parent you are meant to be. 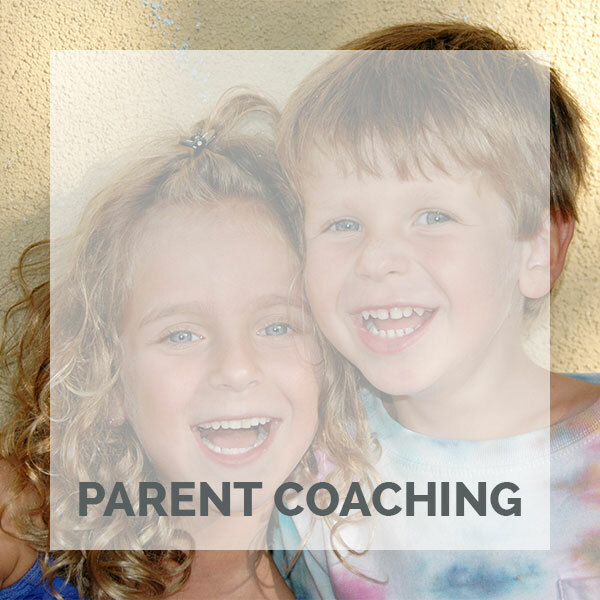 I provide parents with personalized support to help you get clear about your parenting. I support you in navigating your child and family challenges by providing you with new tools, insight, and solutions. 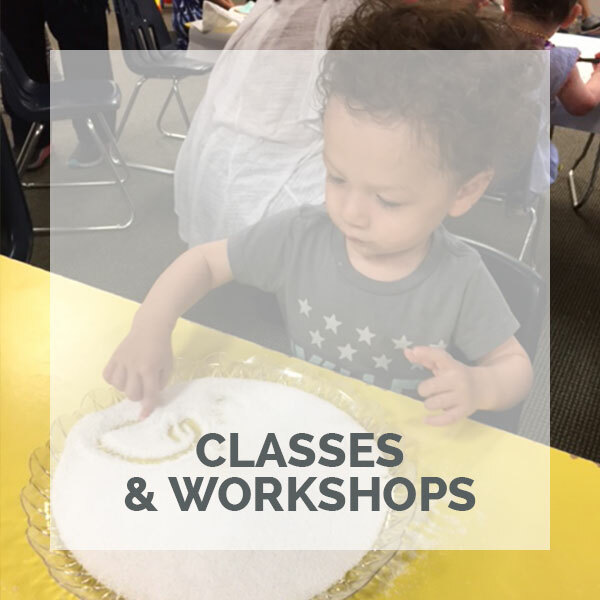 Class series and one day workshops explore a variety of important topics for raising emotionally strong, healthy, and happy kids. The information provided is current evidence based material on the most current parenting themes. 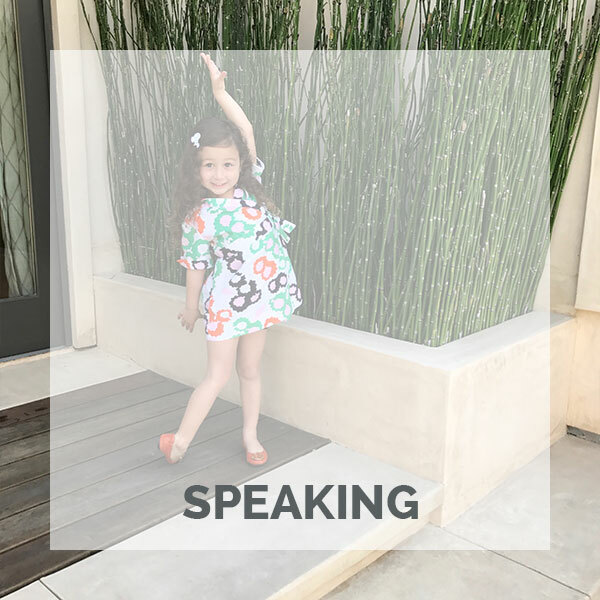 I am available to provide workshops to groups of parents or preschool professionals that shed light on common parenting issues or understanding and managing challenging behaviors in toddlers and preschoolers.